The Museum’s collection and exhibition program reflect the varied interests of a broad constituency. The mission is to offer a rich mix of history and visual arts to people of all backgrounds and age groups. The Museum is charged with collecting the best in local and regional art and collecting and exhibiting local and regional historical artifacts. An estimated 95% of the catalogued permanent collection consists of gifts from the community. Therefore, there is a direct connection between the permanent collection and the social, economic and cultural history of the community. The Museum's collection and exhibition program reflect the varied interests of a broad constituency. The mission is to offer a rich mix of history and visual arts to people of all backgrounds and age groups. The Museum is charged with collecting the best in local and regional art and collecting and exhibiting local and regional historical artifacts. An estimated 95% of the catalogued permanent collection consists of gifts from the community. 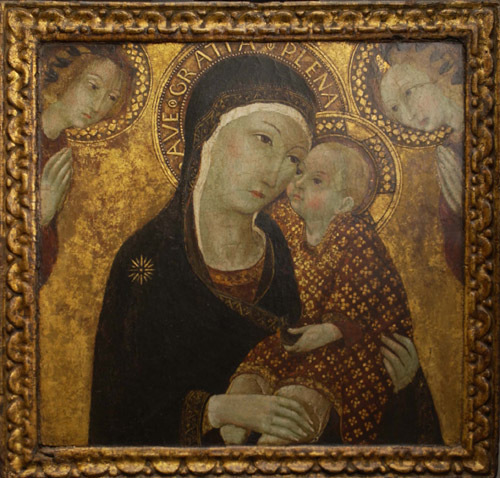 Therefore, there is a direct connection between the permanent collection and the social, economic and cultural history of the community. 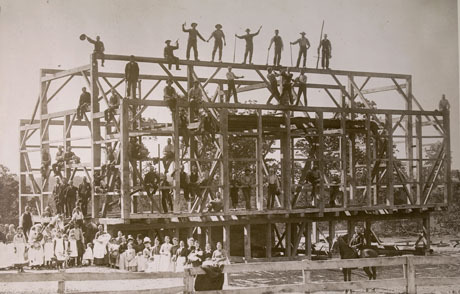 The Museum's barn raising photograph, taken by Theodore C. Teeple in the 1880s on the site of present-day Shady Hollow Country Club's clubhouse, has been used all over the world: murals in embassies and art centers, the cover of the national United Way annual report, re-enacted as a float in the Rose Bowl Parade, in textbooks of many languages, and as a poster promoting the U.S. Postal Service voluntarism stamp. Breathtaking glass objects in the collection are as diverse as signed Tiffany goblets, ancient Egyptian bottles, and Massillon glass paperweights and canes. The Museum is home to 60,000 photographs, 17,000 archival and reference documents, 800 sets of salt and pepper shakers, 700 geological specimens, and fossils, 300 hats, 251 paintings, 210 toys and dolls, 55 weapons, 3 pianos, 2 steam engines, and 1 skeleton named Oscar. To find out more about the Archives and Library, or use the Velma B. Erwin Research Room, please click here. For other online research resources and finding aids, click here. To learn more about preserving your objects, visit our Toolkits & How-To Guides. 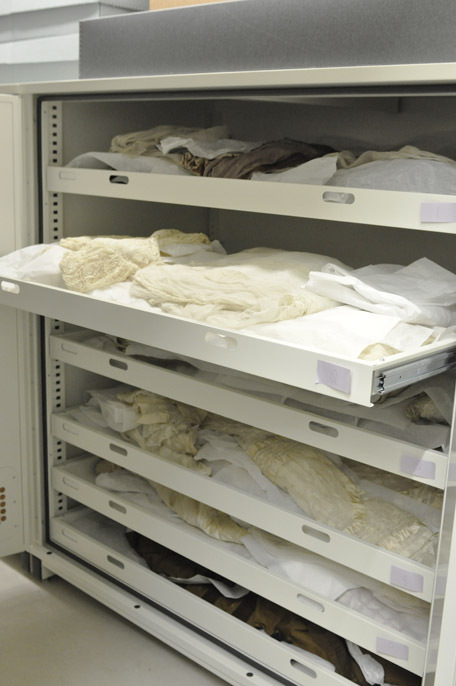 In 2009-2010 the Massillon Museum completed a state-of-the-art collections storage project. The staff have worked with interns and volunteers to properly rehouse objects in the new cabinets and storage space. 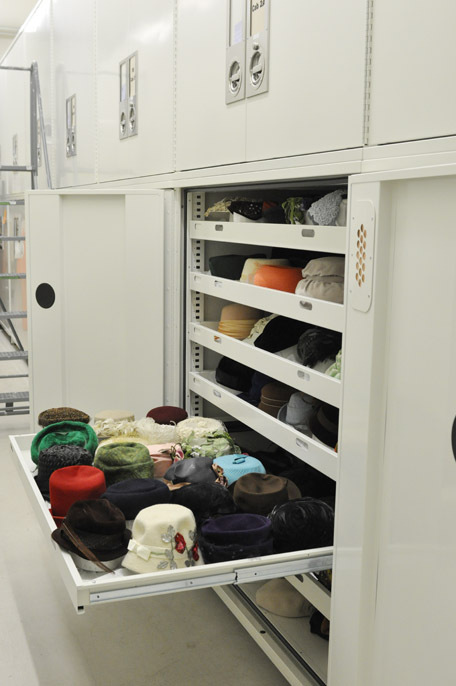 The storage of items in our collections and archives is costly. 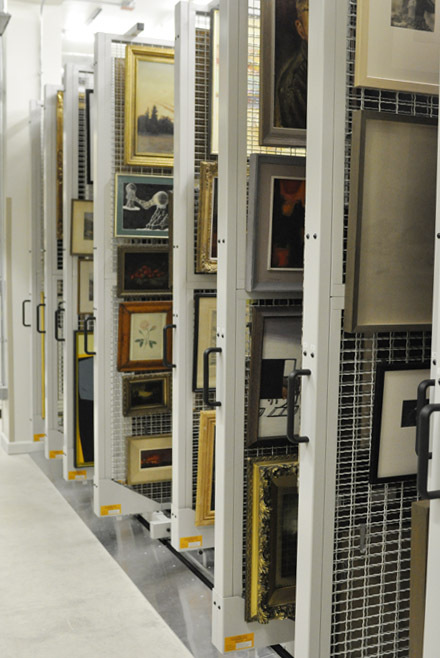 Your donation can go to house a specific collection, item, or shelf within the state-of-the-art collections storage room. 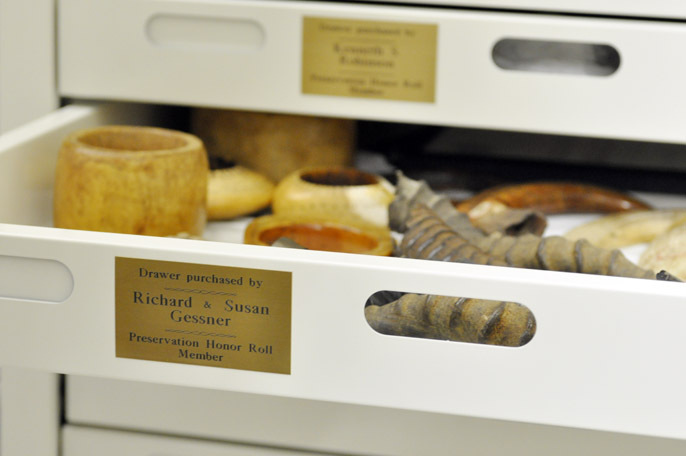 Adopt-a-Drawer: You can sponsor a cabinet drawer that will hold some of the collections more fragile artifacts. Your name will be placed on a plaque on the cabinet drawer acknowledging your contribution. In addition, your name will be listed on the Preservation Honor Roll on our website and in our quarterly newsletter. There are many drawers to choose from, including those housing hats, Massillon glass, doll house furniture, silver, shoes, and more. For more information please contact Archivist Mandy Altimus Stahl by email or by phone: 330-833-4061 x113. 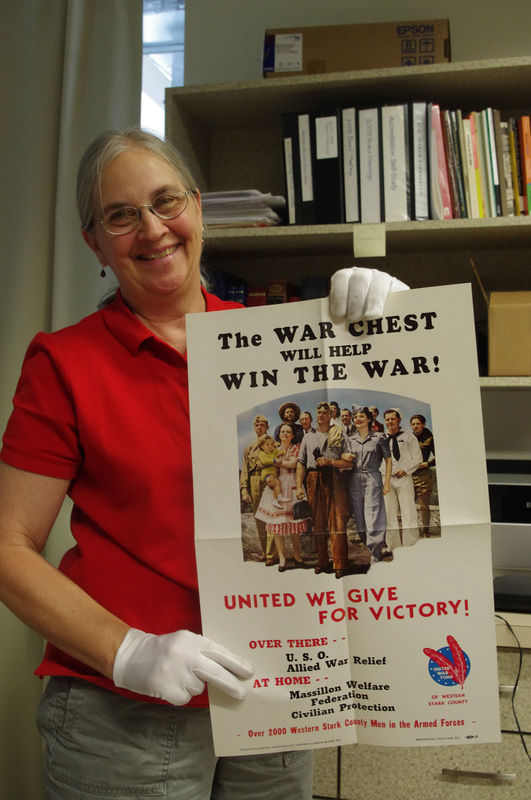 Adopt-a-Box: You can sponsor an archival box that will hold Museum materials such as Civil War letters, city ledgers, or photographs. Your name will appear on the outside of the box acknowledging your contribution. 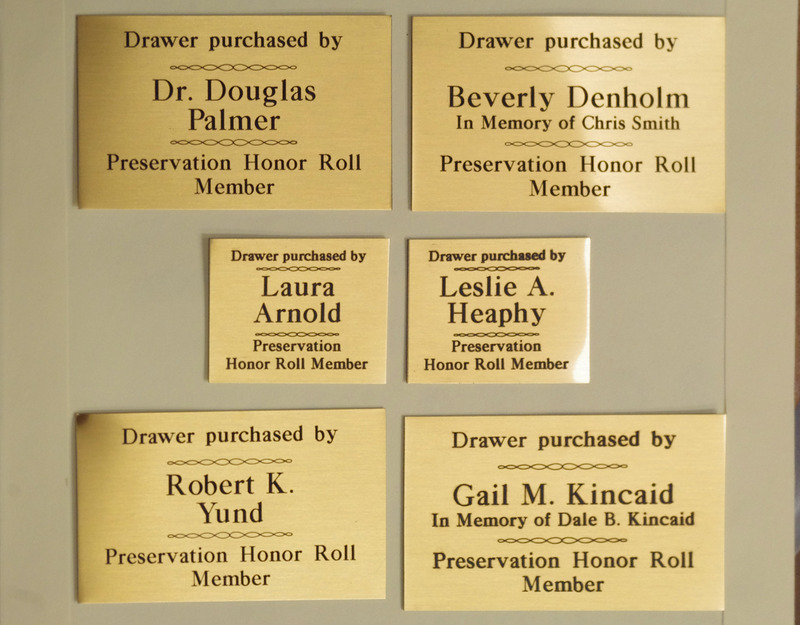 In addition, your name will listed on Preservation Honor Roll on our website and in our quarterly newsletter. There are many boxes to choose from, including architectural drawings, photographs, letters, personal papers, and more. For more information please contact Archivist Mandy Altimus Stahl by email or by phone: 330-833-4061 x113. The following people have made generous contributions to the Massillon Museum, which has enabled us to maintain and preserve our collections through the purchase of items such as cabinet drawers, shelving, garment boxes, document boxes, and tissue paper. We thank them for their thoughtfulness and support of the Massillon Museum, its collections, and most importantly the preservation of our community’s history. To learn how you can make the honor roll, contact the Archivist or use our donation form below.